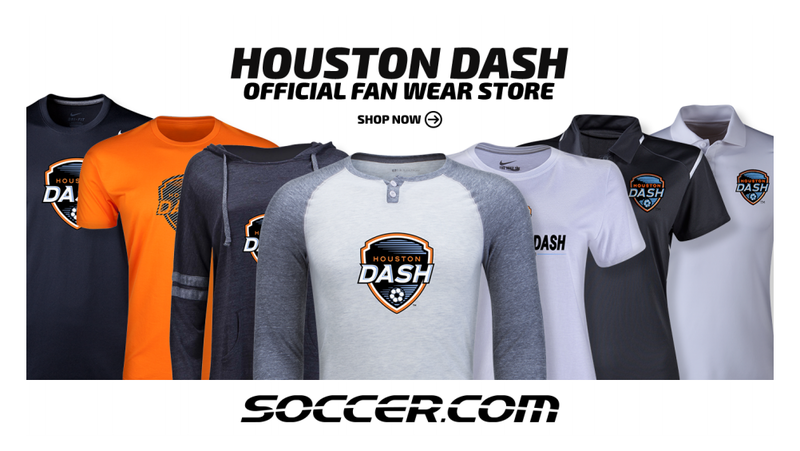 Welcome to Dynamo | Dash Youth Kingwood! 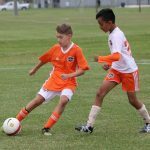 Dynamo | Dash Youth Soccer Club provides Youth Academy and Competitive Soccer programming in the Kingwood, Texas area for both boys and girls. 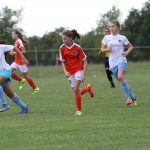 Recreational – for players born in 2013 or earlier, we are partnered with Kingwood Alliance Soccer Club that provides a fantastic fun environment for all recreational players. 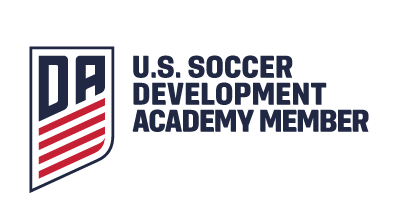 Youth Academy – for players born in 2012-2010. Players receive professional coaching at every training session and game. 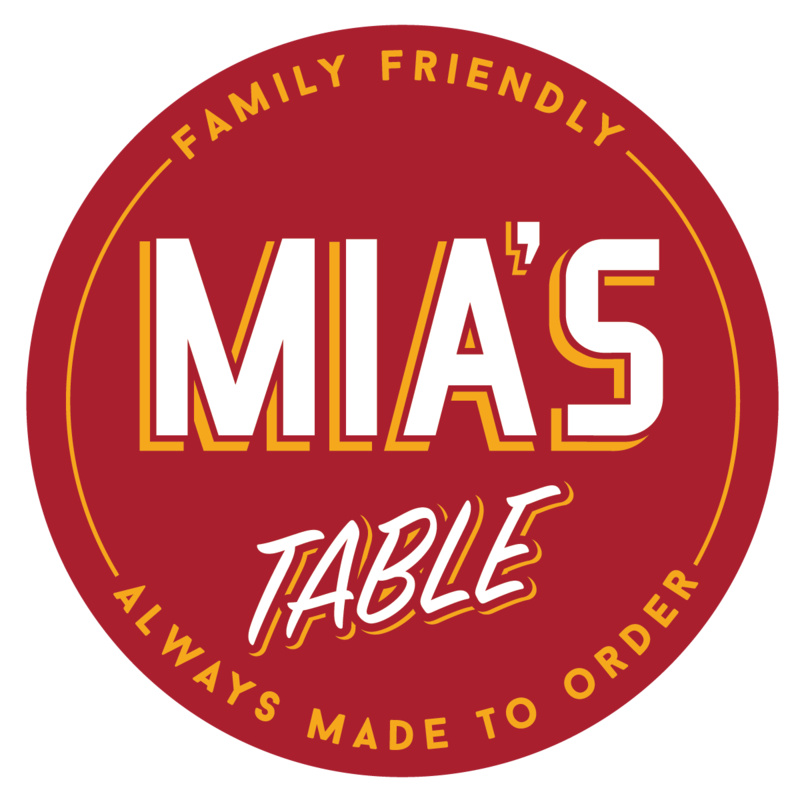 Competitive – for players born in 2009-2001. Teams compete in the United Soccer Clubs League (USC). BOYS – David Hubbard at dhubbard@dynamodashyouth.com or 832-562-1827. GIRLS – Jamie Bell at jbell@dynamodashyouth.com or 281-974-6616. 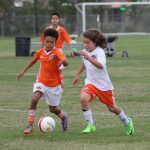 YOUTH ACADEMY (Birth Years 2009-2011) – Josh Smith at jsmith@dynamodashyouth.com or 832-948-6937. Kingwood players can train in their own community. Kingwood players can continue to progress to more competitive playing environments without having to leave their current teams, friends, etc. Kingwood families gain access to professional coaches, training programs, successful coaching model, club player development curriculum and league affiliations. 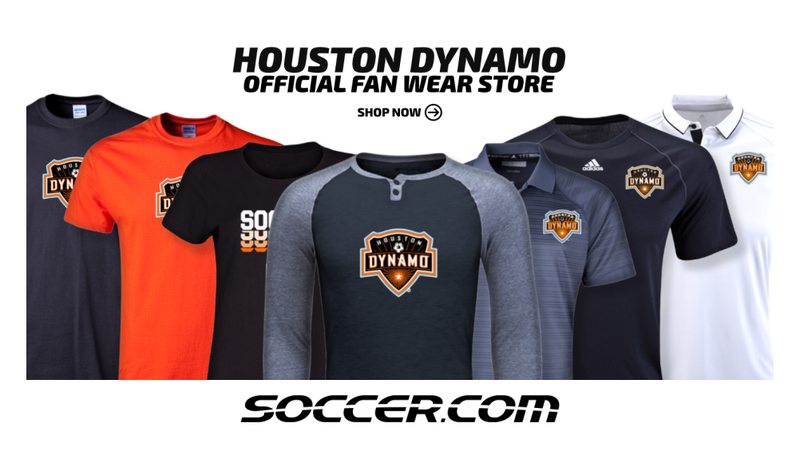 Professional coaches and full-time administrative staff from Dynamo | Dash Youth lead and direct the club’s activities in Kingwood, including the management and maintenance of the fields.